1 ON 1 Coaching Call with Ray. “Regular meetings, realistic goals, a productive action list and enhanced accountability are the rewards I’m experiencing working with Ray. His systems, branding concepts and marketing ideas have given my wife and I the confidence to open our own agency and we’re off to a great start“ Mark O’Shea. Bendigo Bestagents. Bendigo, Victoria. “Ray’s support in the last 12 months has had an impressive impact on our results and my personal productivity. He is always a reliable sounding board for a new idea and his ‘library’ of marketing concepts and winning marketing methods is without doubt the best I have ever seen. If you ever get the chance to work with him, do it! “ Mark Lands. Lands Real Estate. Adelaide, South Australia. “When Ray and I set my personal results targets at the start of the year, I thought 40 sales was very ambitious. I had only done 30 in the 12 months prior. Today is December 8 and I have 39 sales in the bag and I’m hopeful of getting number 40 across the line next week. Working with Ray has been a real game changer for me. 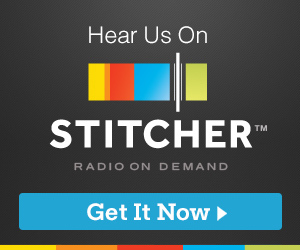 It’s an awesome mix of proven systems, focusing on priorities and personal productivity. It’s also given me immense confidence in my career and so many aspects of my life. Kevin Young. Harcourts. Brisbane, Queensland. 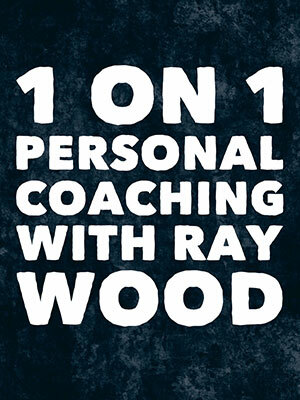 “The great thing about Ray’s coaching is that everything is so easy to implement. His direct mail and lead generators have widespread appeal with sellers everywhere because they promise and deliver such great value every time. Plus I make extra commission every month by following his ideas” Daniel Mendes. Amber Werchon Property, Sunshine Coast, Queensland. Where do you want to take your business and personal brand? This is results focused, advanced coaching covering the essentials of real estate success. Everyone has different priorities. My job is to coach and hold accountable. Advising on the best CRM options and helping with forms and letter temples to automate client communication. Coaching details are managed with a private and individual project inside Basecamp.com so all communication is recorded and files, images, letters, artwork, and concepts are kept in the one place for easy access 24/7. 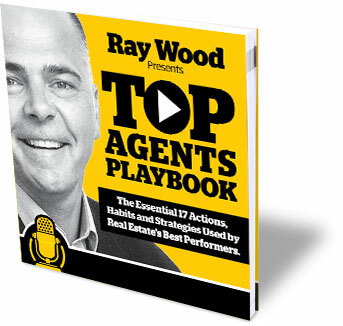 Access to the Bestagents ‘Members Lounge’ which includes an extensive bank of tools, concepts and strategies. How do you get involved and find out more? If you haven’t done so already, please share your current challenges and future plans in this online questionnaire and we’ll be in touch to schedule a personal phone call with Ray.